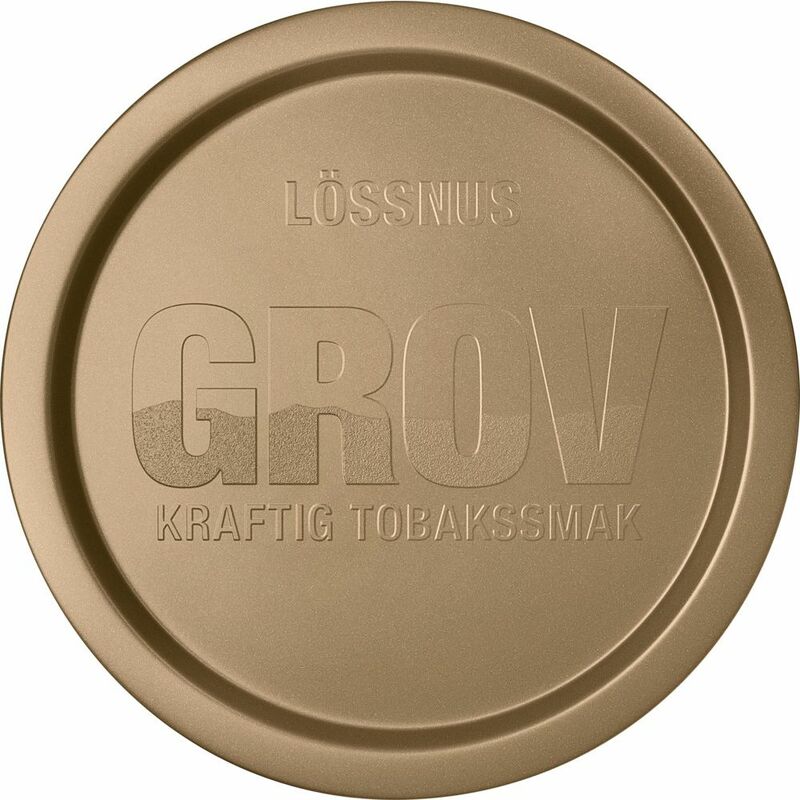 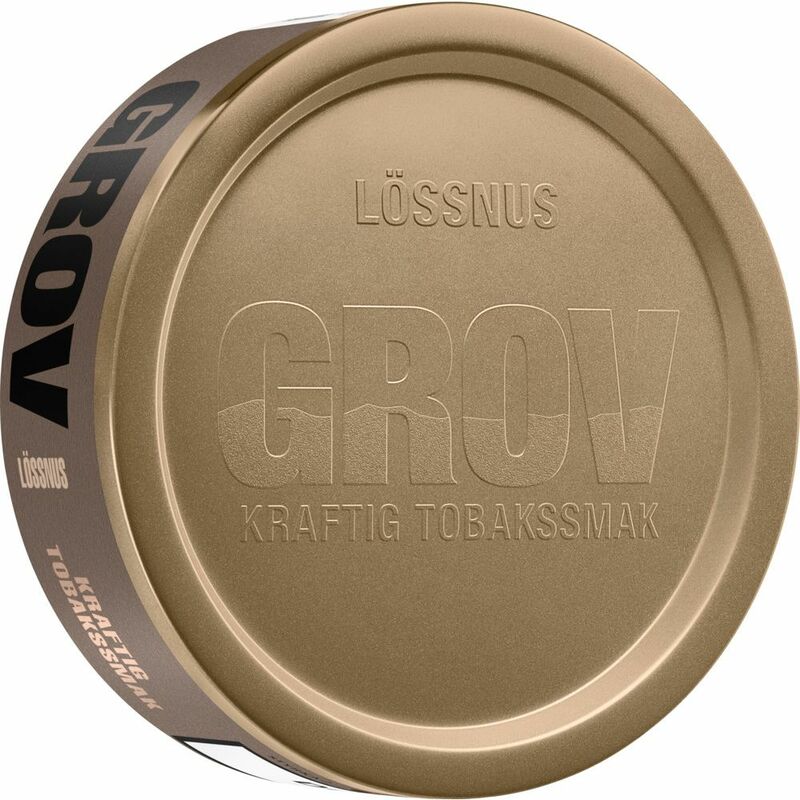 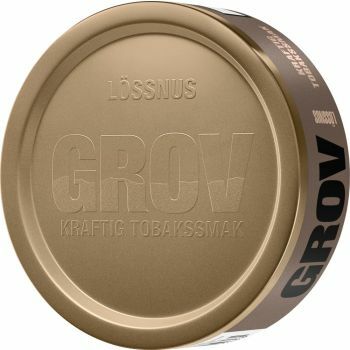 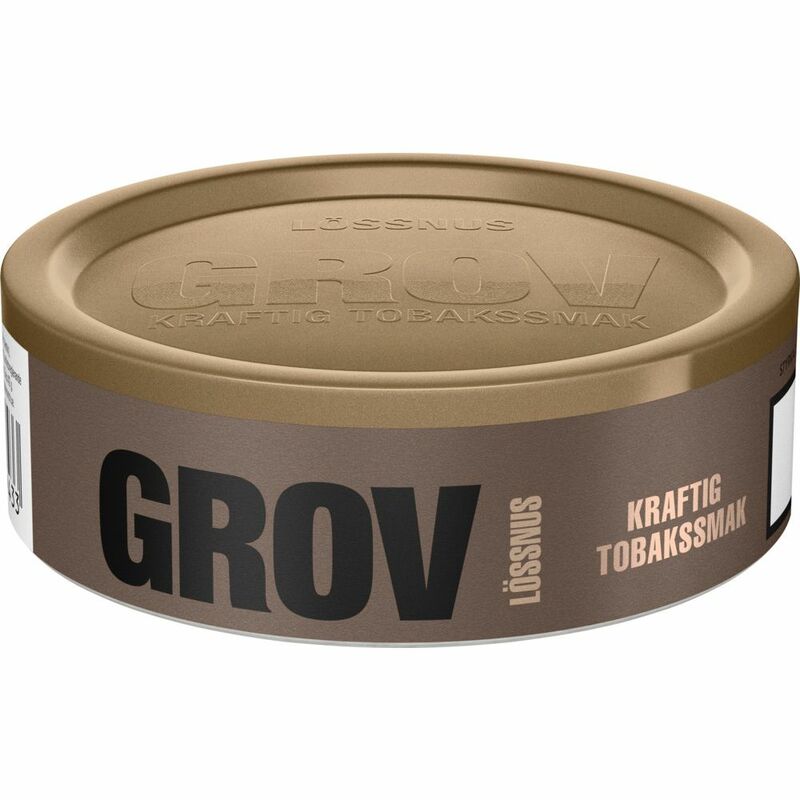 Just as the name suggests, Grov loose snus is a coarse snus. 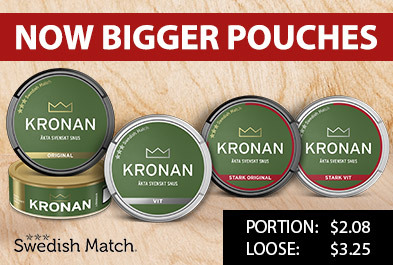 It is the obvious choice for those who want a little more feeling under the lip. You can feel tones of wood and leather, but the flavor also carries some nuttiness and sweetness.